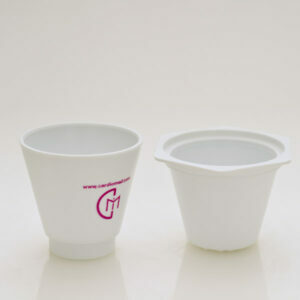 Return to VanishPoint product page. 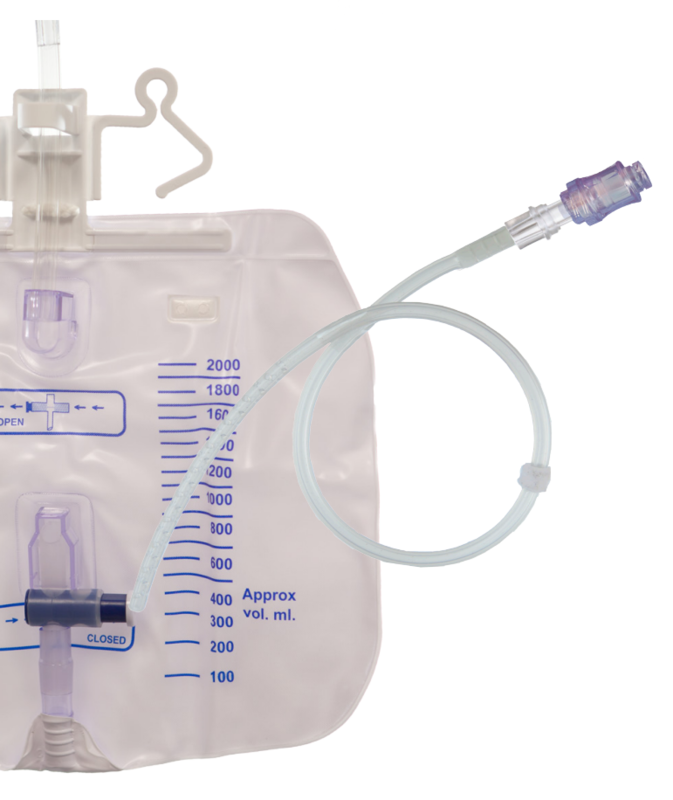 The VanishPoint® safety IV catheter utilizes patented automated retraction technology similar to that of the VanishPoint® syringe and blood collection tube holder. 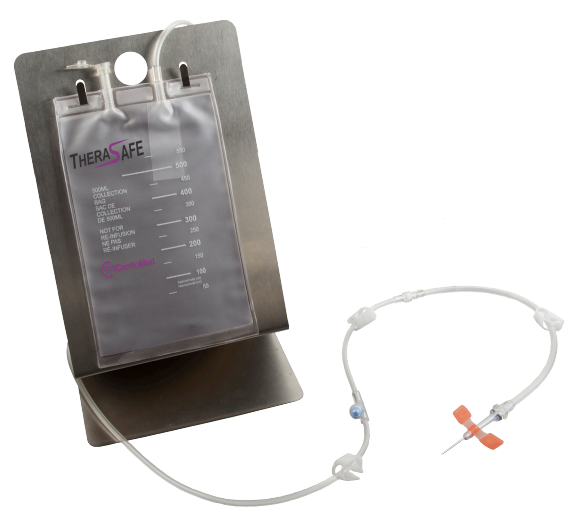 It is easy to use and allows for one-handed venipuncture. 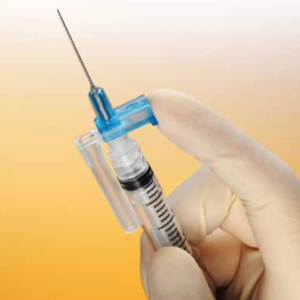 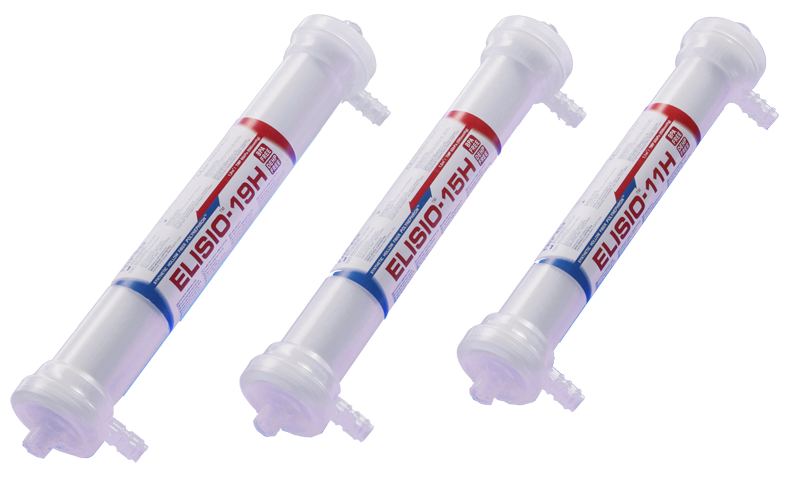 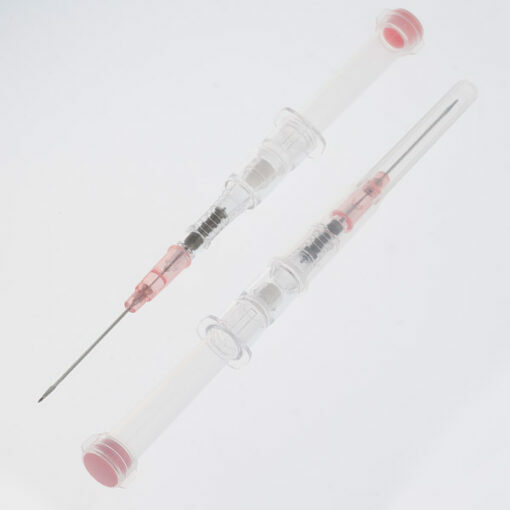 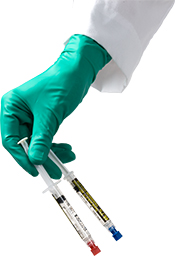 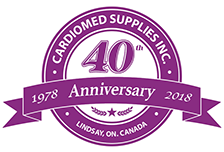 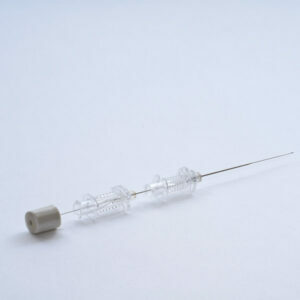 It contains an integrated safety mechanism that, when activated, quickly retracts the introducer needle, which remains safely retracted inside the housing until disposal, substantially reducing the risk of a needlestick injury. 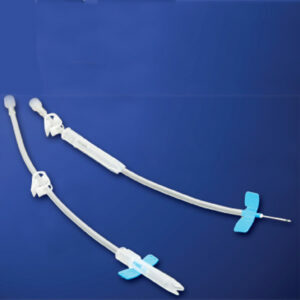 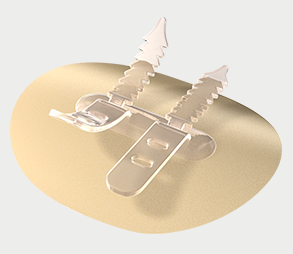 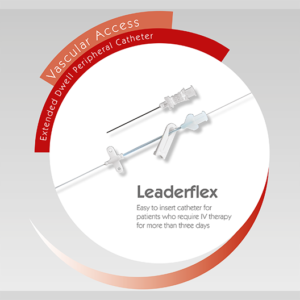 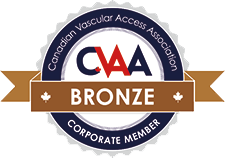 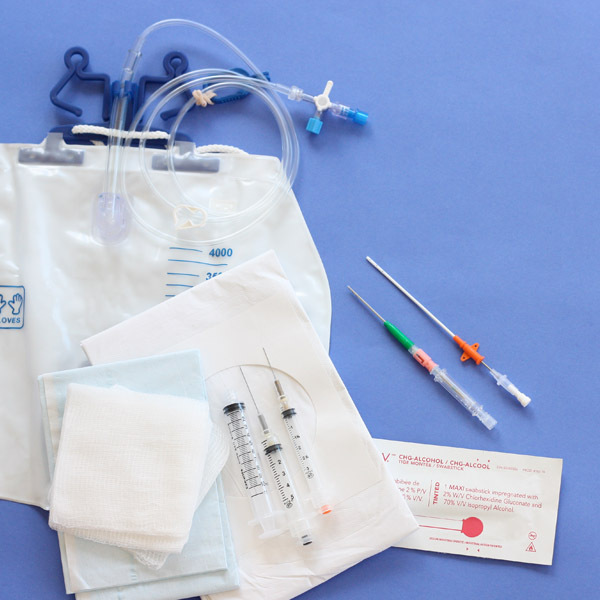 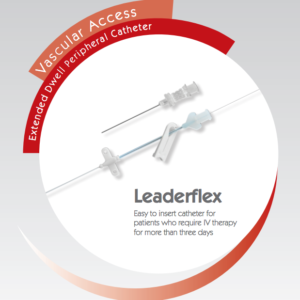 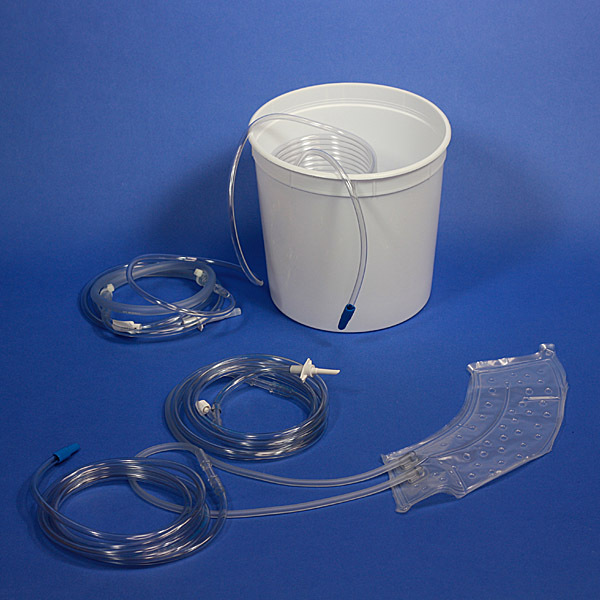 Unlike other IV catheters, VanishPoint® IV catheters do not require additional components such as sliding sheaths, metal clips or activation buttons. 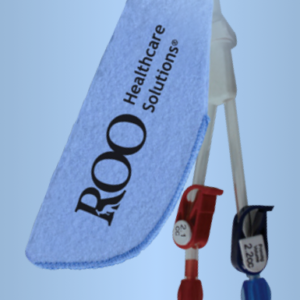 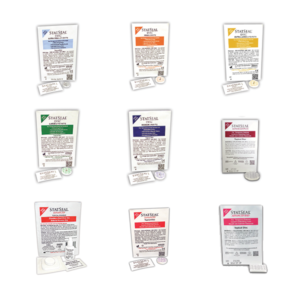 VanishPoint® catheters are available in a variety of sizes, each color-coded according to international standards to indicate the catheter gauge. 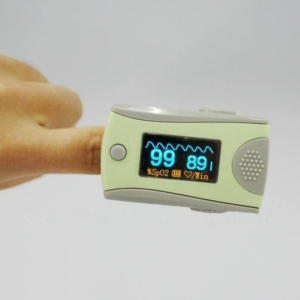 This Product is not available in the United States.